Solutions Carpet & Upholstery Care, LLC has been servicing the Rochester Hills area with reliable carpet cleaning services since 2006. We are a locally owned and operated company with an owner who believes highly in customer service and satisfaction. As a hands-on owner, you can expect him to be with his crew providing carpet cleaning, upholstery cleaning and water damage restoration services. 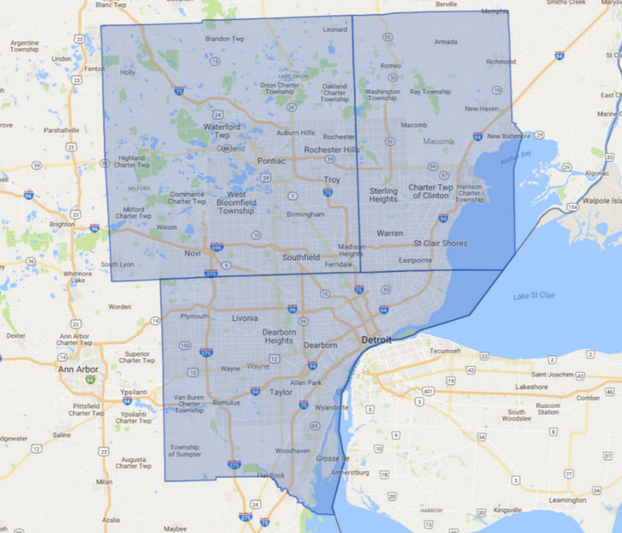 By forging longstanding relationships with customers in Rochester Hills and the surrounding area, folks trust Solutions Carpet & Upholstery Care, LLC and refer us to many of their friends, family and neighbors. Rochester Hills is a great community nestled on the eastern side of Oakland County. Along with a great downtown, colleges and parks, Rochester Hills finds itself amongst many other thriving communities in metro Detroit. We love servicing customers in Rochester Hills because it allows us to see how this amazing city continues to grow. The history of Rochester Hills follows along the same patterns of many of the cities in metro Detroit. During the 1810’s, settlers from New York were heading westward in search of land and the opportunity to raise crops and build up a farm. Originally called Avon Township, this area flourished as a farming community until public transportation and the industrial revolution made the idea of working steadily in a factory more attractive. Passenger and freight trains stopped regularly in the area making it a perfect place to become a resident more than a farmer. Prosperous workers continued to gravitate to Avon Township and, by the 1930’s, the population boomed. After World War II, subdivisions became the norm as farmers continued to sell off their land and families started calling Avon Township their home. It was not until 1984 that voters approved a city charter and the name Rochester Hills was chosen to coincide with Rochester. Today, Rochester Hills is home to Oakland University which is a major education center. Set on a beautiful campus, Oakland University educates over 20,000 students making it the 8th largest 4-year college in the state of Michigan. They provide over 250 bachelor and graduate degree programs in business, health sciences, education and more. Rochester Hills is also home to Yates Cider Mill. There is nothing quite like donuts and cider in the fall time and Yates provides some of the best. Unlike most cider mills, Yates is open year-round for folks to stroll around the property which leads up to the Clinton River, check out the petting zoo, or pick up some local food. Yates is a true historic landmark having its roots date back to 1876. Downtown Rochester is amazing too! From farmers markets to boutique stores to the amazing light display every year around the holidays, downtown Rochester is worth a visit whether you are with the kids or looking for a night out with friends. There is a lot of foot traffic in this area which means, rain or shine, customers are bringing in dirt and debris from the outside. We know that this constant traffic can wreak havoc on a company’s floors. Vacuuming regularly is probably a must at your business but if you want to get deep down and clean the dust, dirt and grime lodged in the deepest part of the carpet, then call Solutions Carpet & Upholstery Care, LLC for your carpet cleaning needs. We also provide tile and grout cleaning which will help your floors retain their gorgeous and vibrant colors. Most people do not even realize how dirty grout can get until we come by and make them shine white once again. Besides aesthetics, keeping the grout clean will help prevent it from breaking down and getting moldy. 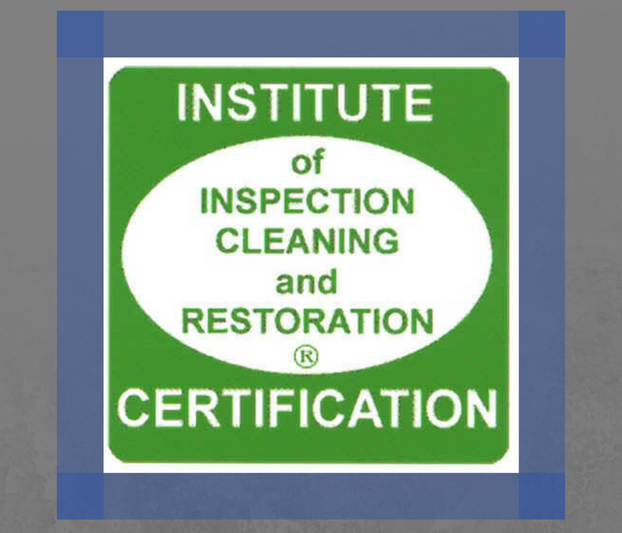 It is recommended to have tile and grout cleaning regularly in order to maintain their integrity – contact Solutions Carpet & Upholstery Care, LLC to learn more about this service for your Rochester Hills home or business. With many businesses from small stores to major employers calling Rochester Hills home, the city continues to thrive. The residents love the beautiful neighborhoods and the charming downtown area and we love discovering new parts of the city every time we are called out for work. We also offer water damage restoration with 24/7 availability so if a pipe breaks or your basement floods, we will make it out to Rochester Hills immediately to begin work. We will assess the damage and not waste a single minute in drying and cleaning the area so you can get your life back to normal. We will even work with your insurance company to help make the process a little easier. If you are looking for a professional carpet cleaning company for your Rochester Hills home or business, or you need emergency water damage services, give the friendly folks at Solutions Carpet & Upholstery Care, LLC a call.